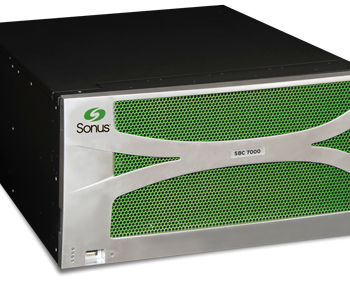 Use the form below to search for Sonus products. 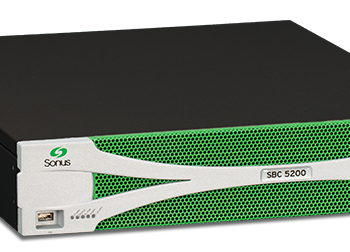 With a proven hardware architecture that offers predictable and assured performance, you can expect more from the Sonus SBC 5110. Our dedicated sales staff is here to help. Get customized solutions for your business. 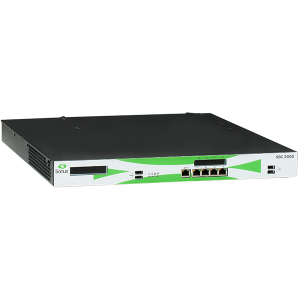 The Sonus Tenor Series switching/gateway solutions are deployed worldwide to provide highly reliable, easy-to-implement VoIP connectivity in a full range of enterprise and service provider environments. 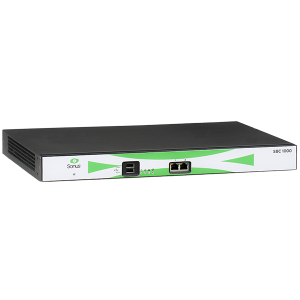 They are perfect for deploying VoIP in small enterprises, SOHO or remote offices of larger enterprises, where analog and modem-based devices are common. 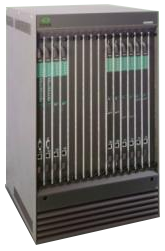 CCG Telecom is an elite sales organization and Microsoft Unified Communications Integration Partner with a strong focus on end-to-end solution sales of telephony and VoIP hardware technology for small and large enterprise customers, service providers, system-integrators, solution providers, government entities, and educational institutions. At CCG Telecom, we take pride in our customer service. Every order receives the individual attention of a qualified communications expert and a real person will always answer your call. 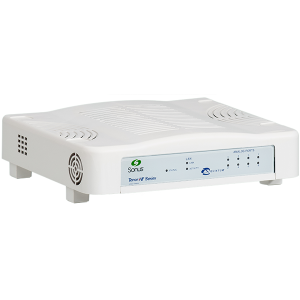 CCG Telecom promises each customer unparalleled service and support. We strive to offer innovative products and services, custom built for your growing business. Have questions? Need help getting started? Contact a customer care representative today.